Remember that warm and fuzzy feeling you had standing in front of the spinner rack deciding which comic book to choose? 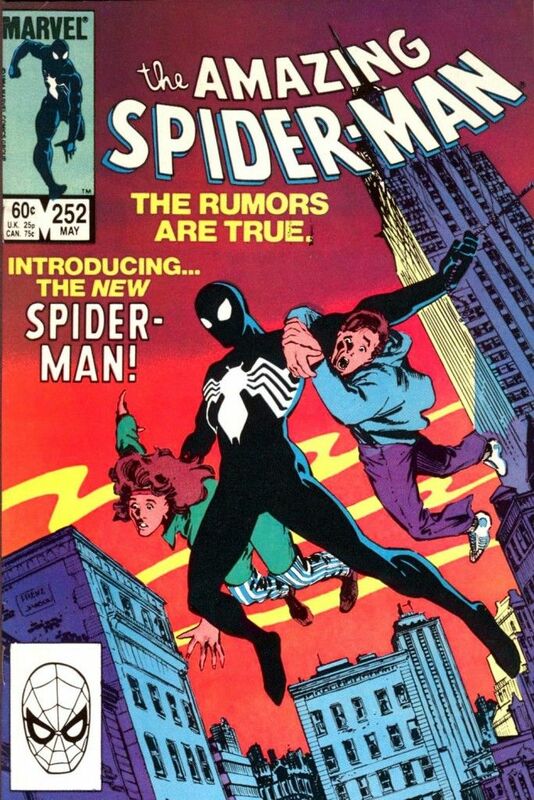 Did you wonder why Spider-Man was suddenly swinging through New York City wearing a black costume? Have you ever debated who else other than the Mighty Thor was worthy to hold Mjolnir? Well download episode 86 as we bring you the artist who helped craft some of comics most memorable moments. We spend over two hours chatting with acclaimed artist Ron Frenz and discuss everything from Jack “King” Kirby, Ron’s classic comic run’s and the “craft” of creating comics.